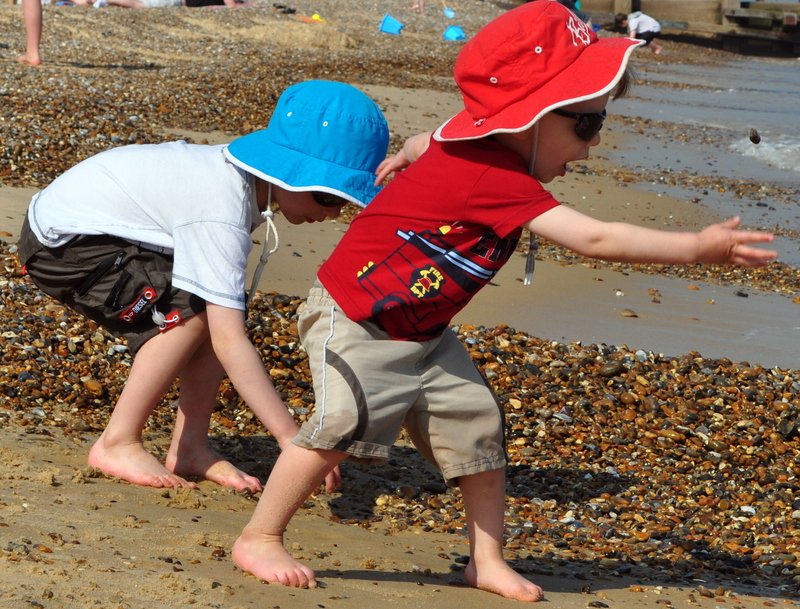 This week’s magic moment is a short one – which says a lot as it means we were having so much fun enjoying the sun. How 3 4yr olds made my day! You would usually think that a 4 year old may make you a little crazy and that 2 4 year olds was a bit nuts and agreeing to look after 3 4 year olds at once would send me in search of the gin! 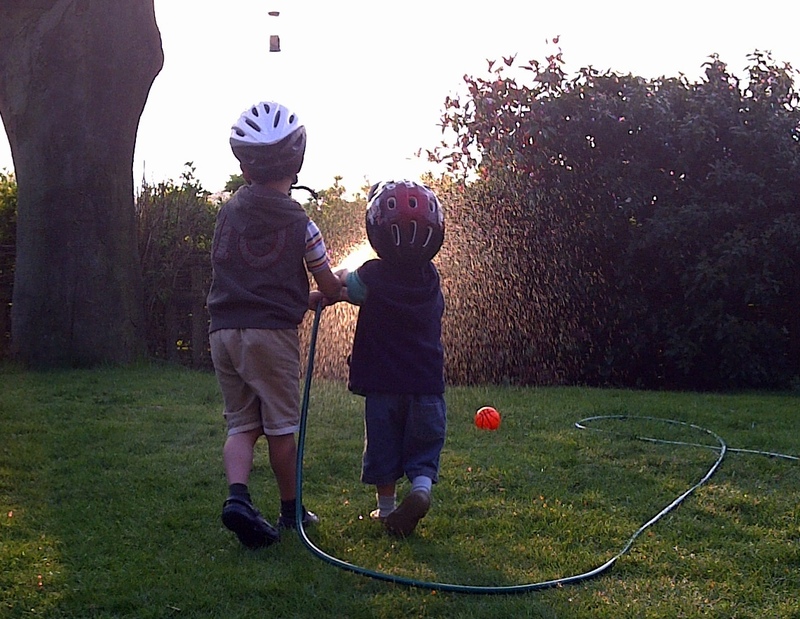 I have to say – it doesn’t and I look forward to the days when our son’s 2 friends come over for a play date. This past Wednesday we headed off in search of fun at Duxford Imperial War Museum as the sun was shining. We were spoilt on arrival with a jet doing some aerobatics and the boys just squealed with delight! It was such a joy to watch their excitement and enthusiasm. What completely made my day was that each one of them went in search of these tiny daisy flowers (yes weeds to most) …they came up to me and asked me to close my eyes and gently placed a flower in the palm of my hand and then asked me to open my eyes. Their faces were smiling and waiting in anticipation for my reaction and it was a priviledge that they chosen me to give their little gifts to. They would then run off and go in search of another one. To some these are mere weeds but to me they were in a moment in time and so beautiful. I hope to remind them one day of how thoughtful, kind and complete gentlemen (yes age 4) they were. Just before we left, the jet went back up and put on another display. One of the boys asked me why and I told him it was just for us. He again asked why and I said because we are so special. His face lit up again and with a big smile he said ‘ Just for us!’ and then ran off to tell the other 2 that it was doing tricks just for them. Honoured that it was me that day.